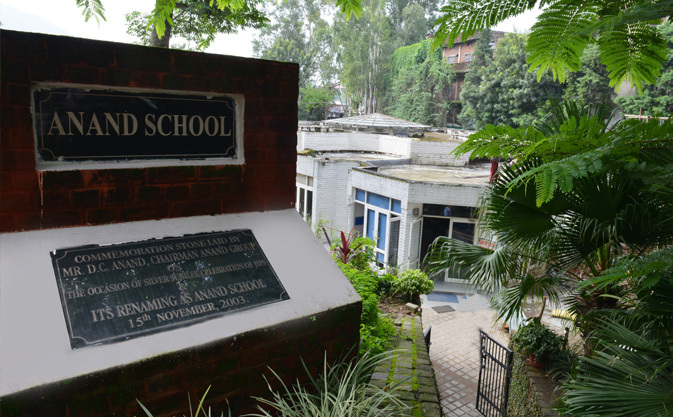 ANAND School’s campus presents a peaceful and green ambience. The landscaped greenery welcomes one at the very entrance of the campus. Students from the primary sections onwards are imparted computer education. 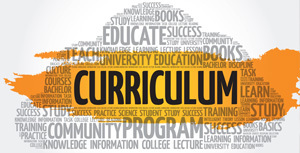 The curriculum is planned and delivered in the way that the students get maximum practical exposure to all subjects. ANAND School is equipped with well-furnished library stocked with large repository of books and journals open to students. Our science labs are equipped to help students learn through practical observations. Growing children are provided with avenues to channelize their abundant energy. Green playgrounds with facilities for games such as football, badminton, cricket and provisions for other games are equally prevalent. ANAND School has experienced proactive and trained staff to get the best out of children in education as well as other co-curricular activities. 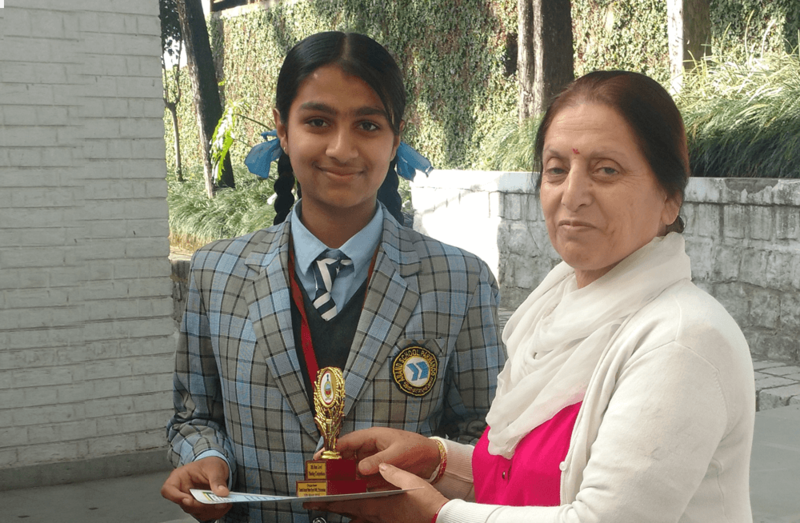 It was in the year 1979 that the foundation of the school was laid by honourable Mrs. Shanta Kumar, wife of the Ex-Chief Minister of Himachal Pradesh. The school which started as a nursery school with a modest strength of 15 students and 3 teachers under its founder principal Ms Saraswathy Neelkantan, has grown to its present stature having 500 children , which is a fitting tribute to the hard work & strong foundation laid by her. The school was named Himachal Nursery and as it grew, more and more children became a part of it and it was named Himachal Primary School and after 35 years it stands tall as ANAND School and now as it is affiliated with CBSE, it is soon to become a senior secondary school. The admission procedure is carried out on a yearly basis wherein registrations for class nursery start in the month of December and for classes LKG-8th start in the month of February. The process is accommodative and is based on the performance of the child in written and oral tests. Ours is a developmental curriculum. One that is aware and sensitive to the needs of its students at various periods of time, their aptitudes and the skills and knowledge they needs to acquire. 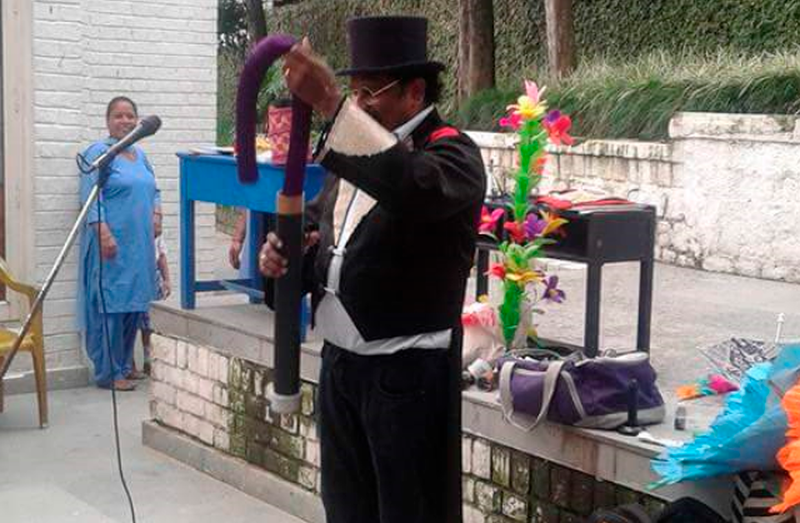 At ANAND School we are sensitive to the fact that however well planned. 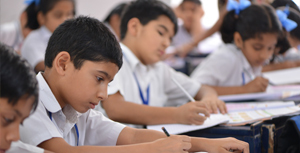 CBSE pattern is followed for evaluation and examination. 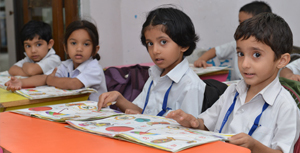 The exams for classes Nursery-UKG are conducted thrice a year and for classes 1-8 twice a year. The children are also evaluated through regular class tests and curricular/co-curricular activities.